Customers generally aim to avail real-time clarification and confirmation when they make important choices, purchases, or decisions. 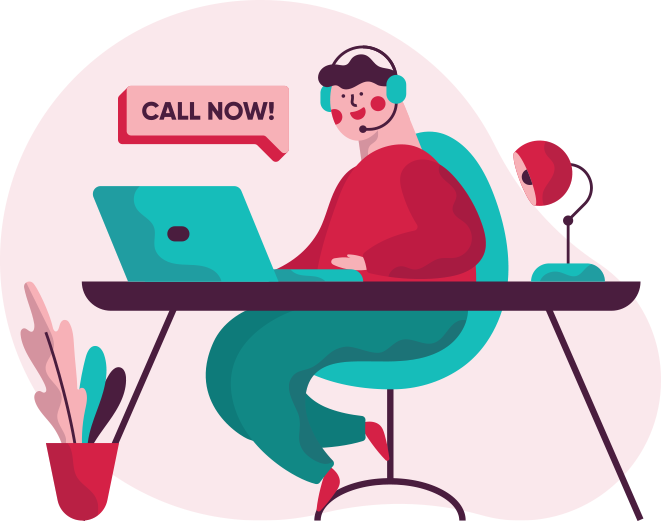 They generally want to speak to someone when they are browsing through the website so that they can know the answer to a quick question that arises in their mind before they commit to it. At such a point of time, we at StarTele Logic come to their rescue. We develop such click-to-call software and services which help the clients’ companies to provide an extremely simple yet powerful solution to the world such that it will help their customers by getting quickly implemented on web pages to offer real-time voice assistance These solutions let the clients’ company feature to its the customers the offer to avail the customer service over traditional voice channels like a landline or a mobile phone. We develop such applications and solutions which would deal with the business information, management of our clients. 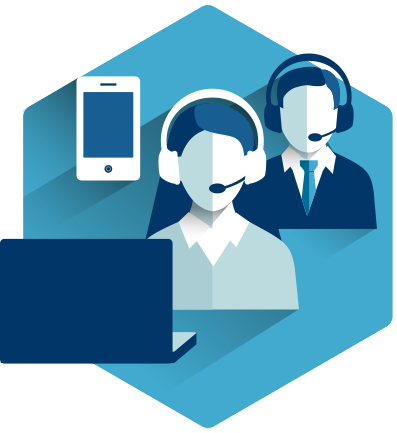 In the simple sense of getting enough calls in the day to make and increase profits, click-to-call software developed by us not only decreases time but also increases the entire sales process of our clients’ organization. Our skilled professionals develop such software which has the ability to search for and call people right from a work computer.